Garmin appeals to the minimalist in you with their Edge 25 GPS cycling computer. 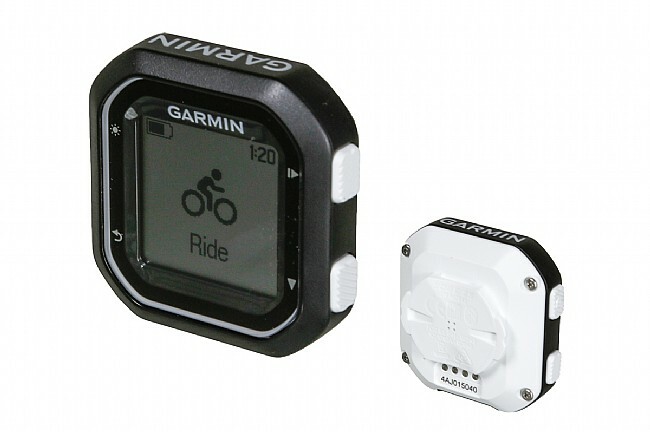 This compact unit measures 1.6” x 1.6” x 0.7” so it doesn't stick out like a sore thumb on your handlebars, yet it includes ANT+ connectivity to record cadence and heart rate (cadence sensor included), and Bluetooth® pairing with a smartphone for call and text alerts, plus Live Tracking so friends and family at home can follow along. If you're feeling like discovering some new roads, courses can be uploaded directly to the Edge 25, or upload a course you've done before for a little competition against yourself. GPS / GLONASS satellite reception will keep tracking location even under dense tree cover, and the durable and water-resistant construction houses a built-in Li-Ion battery for up to 8 hours of uninterrupted recording. 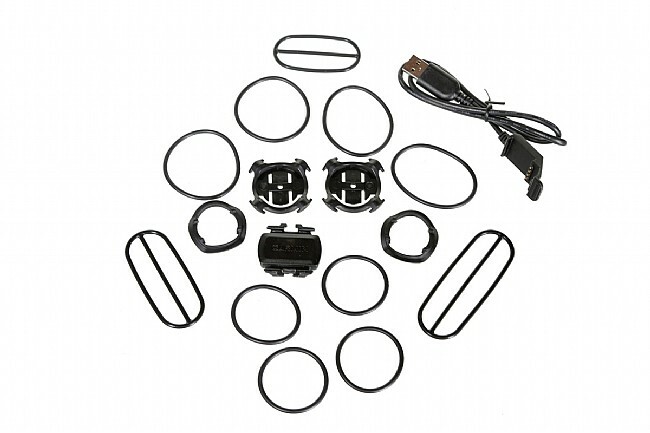 When you've hung your bike up at the end of the day, your ride can be uploaded directly to Garmin Connect's online community using a computer, or transfer it wirelessly when paired with a smartphone. Device measures 1.6” x 1.6” x 0.7”. Claimed weight is 25 g.